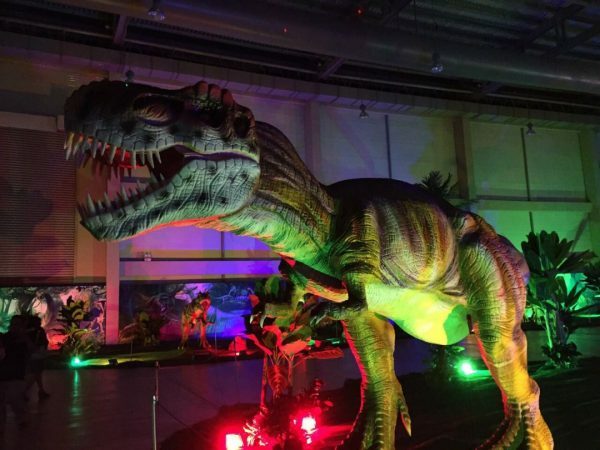 “Starlight – Discover Miri” is set to be the largest tourism event in Miri. 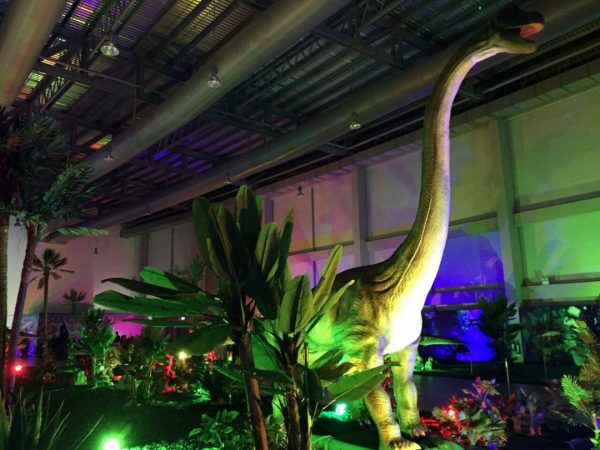 Using the theme of Starlight, the event features interactive light installations and a Dinosaur display turning the average Miri evening into a sparkling wonderland. 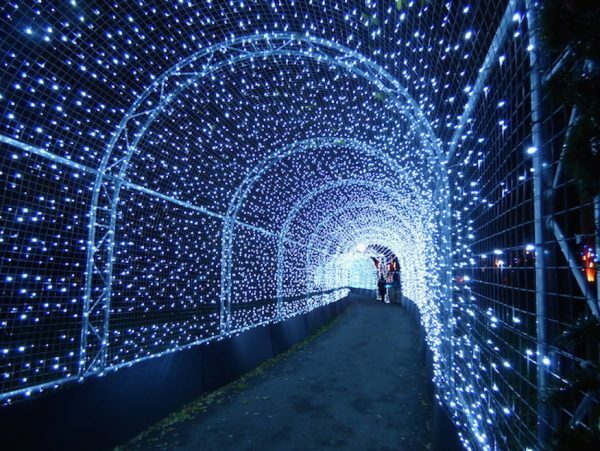 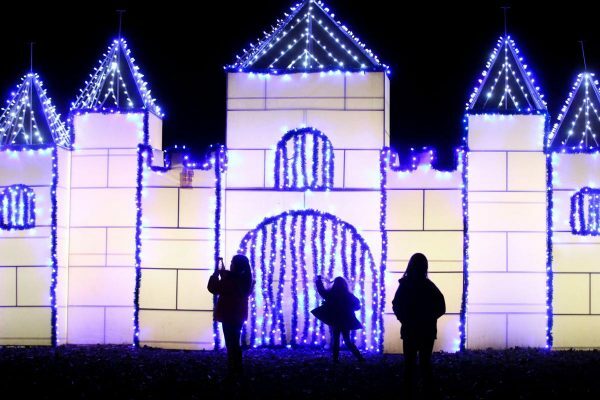 The area will feature Dinosaur Land, a tunnel of light fixtures called the ‘Wonder Tunnel’, Starlight Castle, artificial snow, stage performances, a decorated Christmas tree and Christmas market, autoshow and even a Merry-Go-Round. 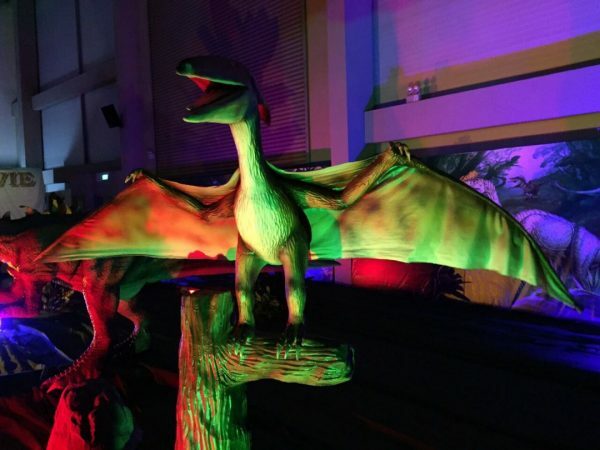 The Dinosaur Land, which has a massive display of realistic dinosaurs, is entertaining as it is fascinating, and makes a great weekend outing for the kids.